No tools necessary to install. Patented cable grip design for easy installation and strong hold. 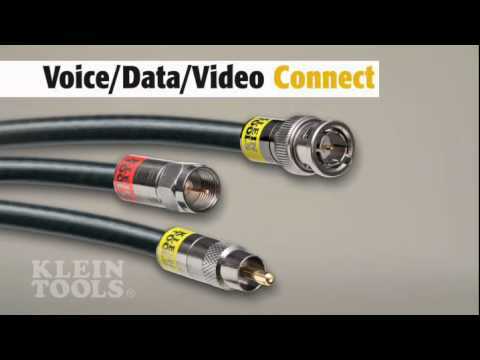 Color-coded application band for easy identification of cable compatibility. Fits most major brands of RG6 and RG6 quad shield cable. Solid brass construction with bright nickel plating.